Published October 14, 2013 at 325 × 214 in Motorcycle Photo Gallery. This was a nice bike to have around during the gasoline shortage in Los Angeles in 1978. 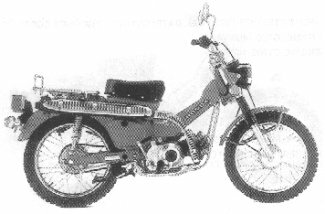 I filled up my truck once, then siphoned gas into this bike – it got about 180 mpg.